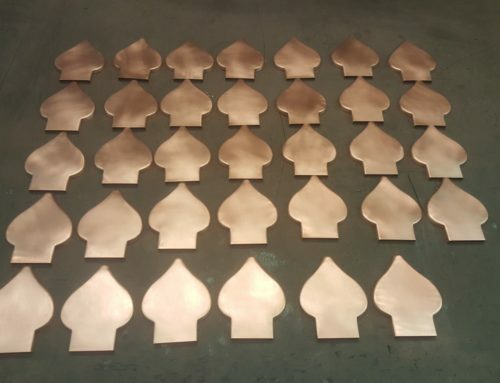 These will be going to our friends at Gilbert and Becker shortly. 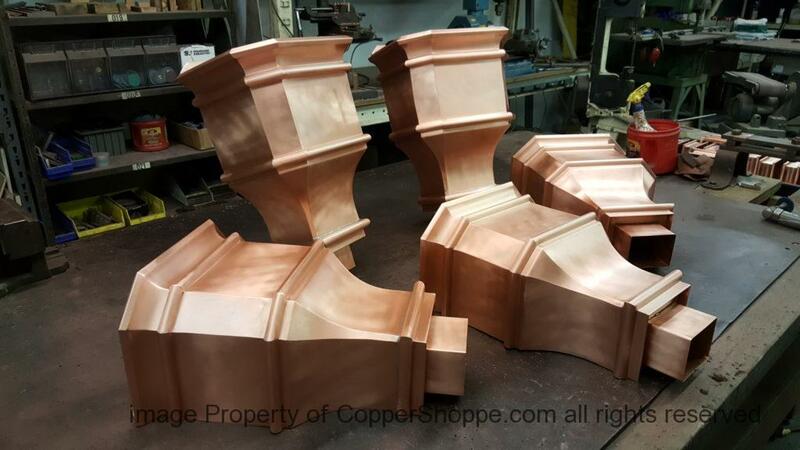 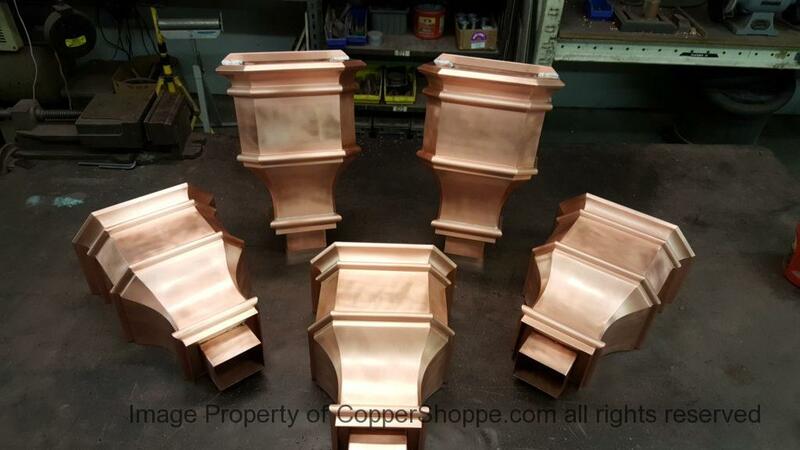 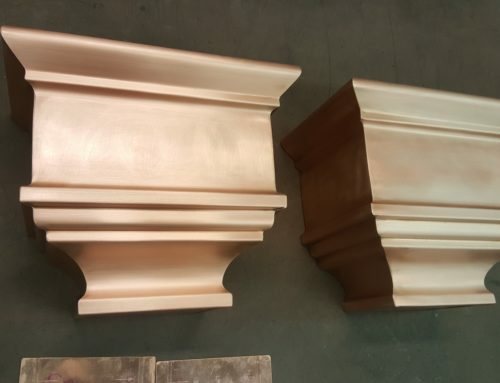 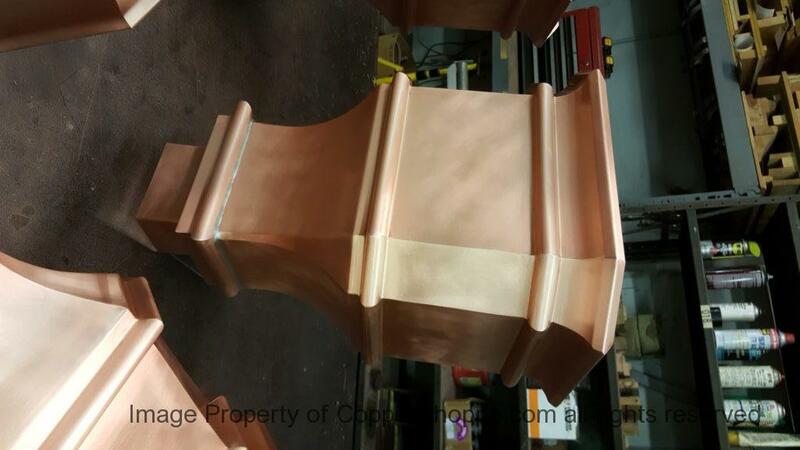 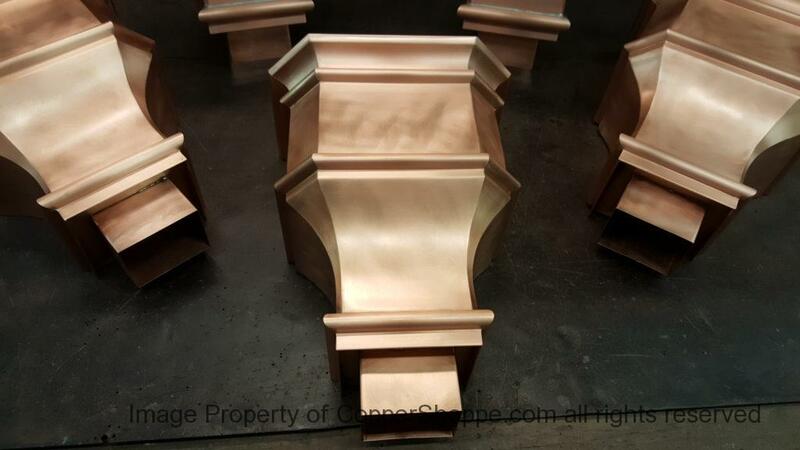 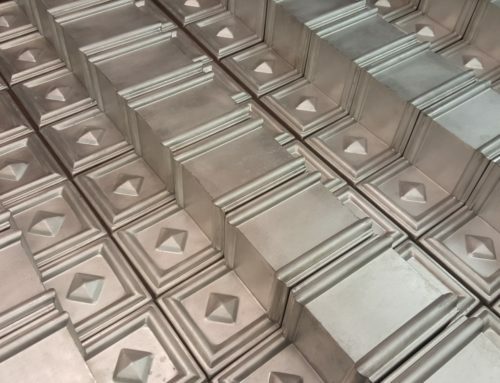 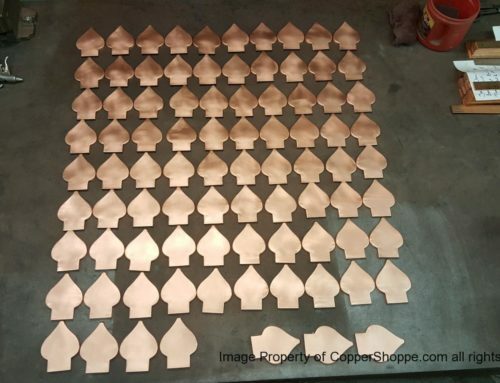 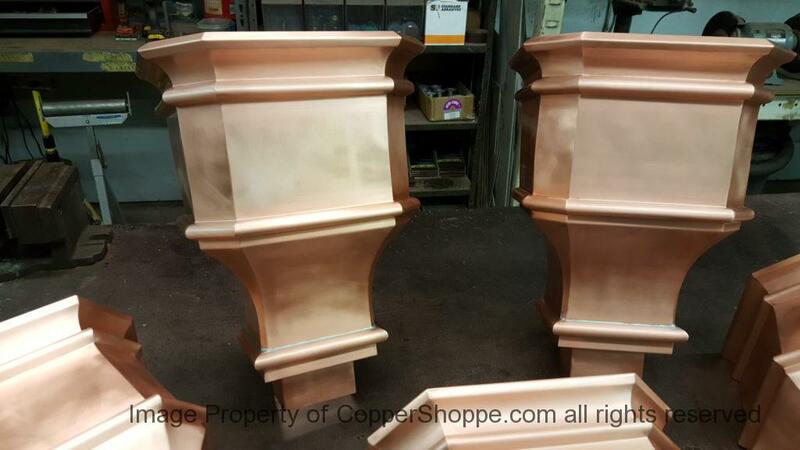 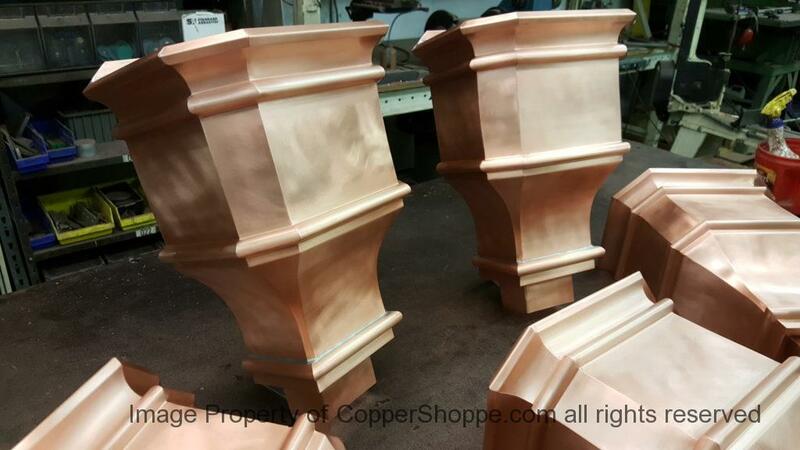 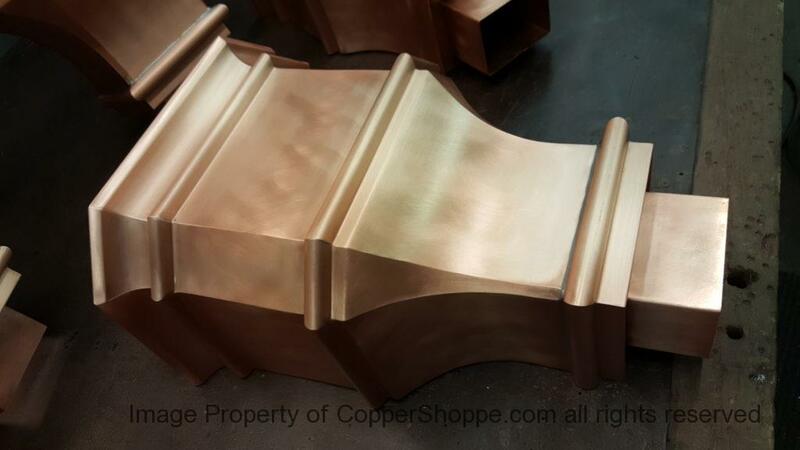 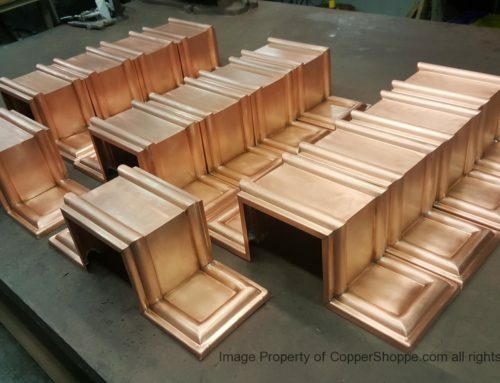 Next is packaging up their Diamond Deluxe Copper Downspout Bands. 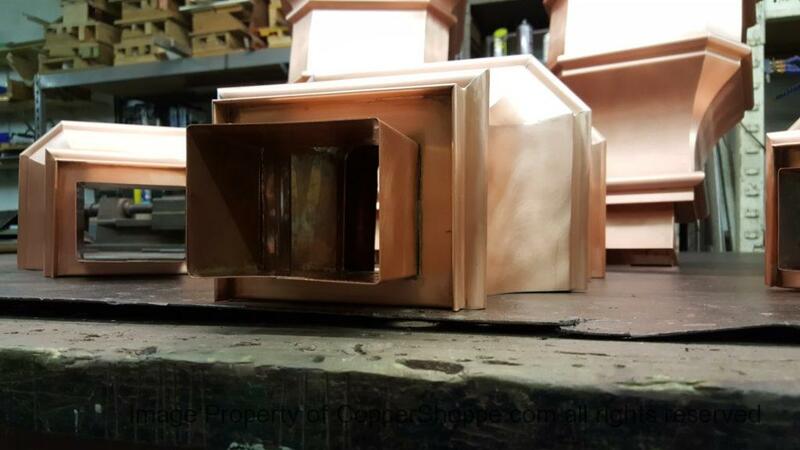 Notice that the outlet is 5/8″ off the back of the Leader Box. 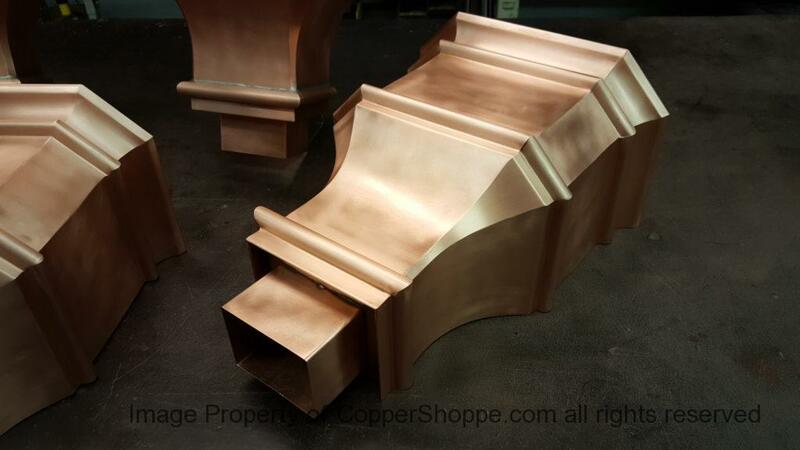 This is to accommodate the stand off of the downspouts that will be installed.